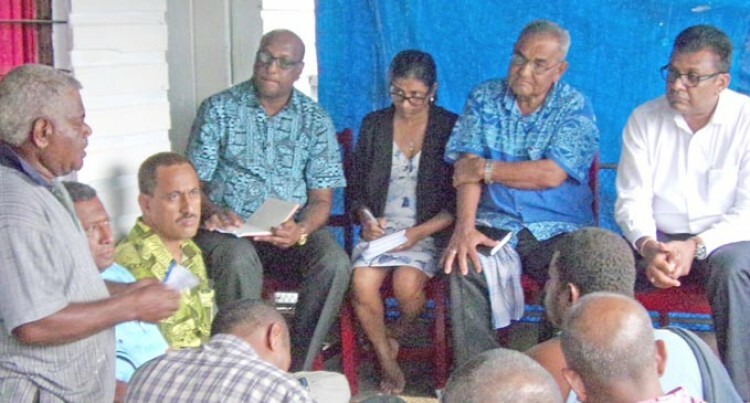 Cane farmers can now start applying for re-planting grants with Government announcing that the $9 million allocated in the budget was now available. However, farmers will need to meet the criteria set out to qualify for the grant. The Permanent Secretary for Sugar, Yogesh Karan, said the announcement was advertised in today’s Fiji Sun. The $9m allocation is set out under the sugar cane development programme. The grant will be available for the development for cane production of fallow land, which is land previously used for planting and left idle, and for growers who wish to plough out their land after harvesting and carry out replanting. Mr Karan said the processing of all applications would be carried by the Fiji Sugar Corporation (FSC). Mr Karan said the monitoring of the programme would be overseen by the ministry, FSC and the Sugar Cane Growers Council (SCGC). The finance and disbursement of the funds will be done by the Ministry of Sugar. The assistance will be for land development, distribution of seed cane and the supply of fertiliser. There is a criteria that farmers need to follow and there are different rates for the famers. The ministry will look at helping farmers who want to buy trucks from overseas by looking into the probability of waiving duty on importation. Mr Karan told farmers in Tavua and Rakiraki that if brought in under this arrangement, where farmers will not be allowed to sell the trucks, but use it solely for the transportation of sugar cane to the mills. “They can get a truck in that is over five years old and the duty is the matter we are looking into,” Mr Karan said. Meanwhile, Mr Karan said there was a need to re-look at the types of fertilisers and weed killers presently being supplied to farmers.